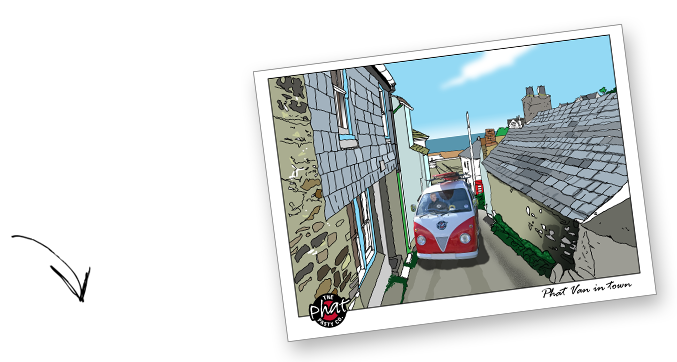 In 2006 we set off on a mission... to bring our beloved Cornish pasties to the poor souls who were trapped in an office while the rest of us were surfing. 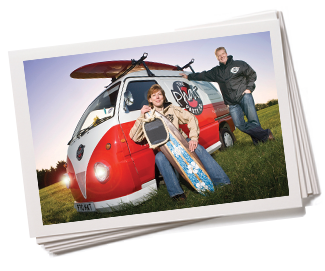 We jumped in our van and we’ve never looked back (except when reversing). One thing led to another and now we are delivering our works of art to hungry people all over the country. 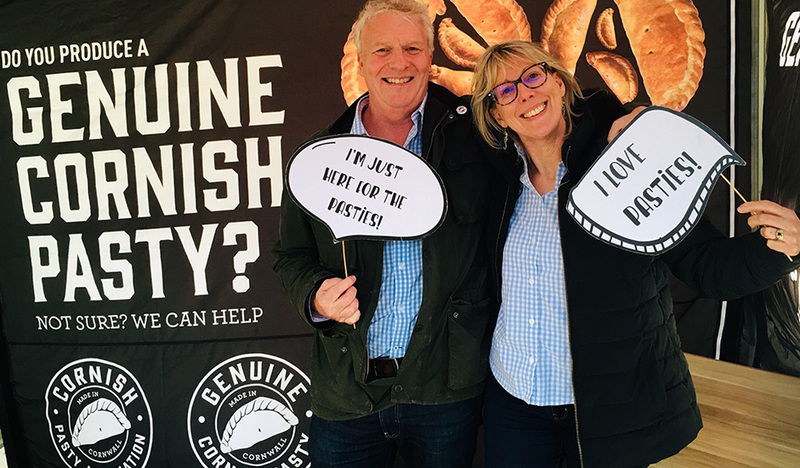 So, take a moment to savour this pasty - it’s handmade in Cornwall by our Phat Chefs, to our favourite recipes (passed by the Phat Tasters), with the best ingredients (so our mums approve)... and as for having fun, you’re already remembering the good times aren’t you? "We LOVE pasties!" Family and holidays in Cornwall inspired us to bring fabulous Cornish pasties to the masses. 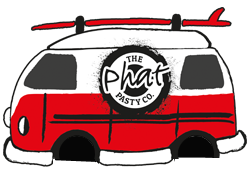 Starting from our kitchen table, with pasties made in Cornwall, we set about delivering pasties and homemade goodies to businesses and events in our quirky Phat van. 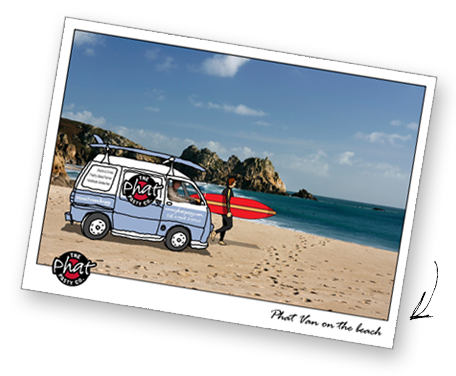 Customers loved our products and funky surf-inspired brand. 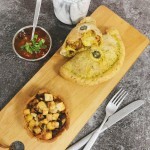 Now we have created a range of pasties, pies and handheld snacks that are available to foodservice operators and their customers everywhere to serve up a slice of Phat. 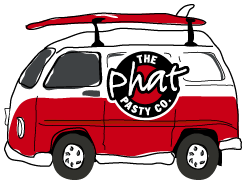 The Phat Pasty Co is all about bringing the best quality, authentic products in a fun brand to the foodservice market place. With traditional recipes and our special "flavours with a twist" we like to delight operators who now serve our products to hungry customers across the UK. Using our branded products, with vibrant and eye-catching packaging, POS and equipment, we can offer a wide range of concept solutions. 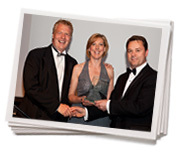 Partnering with the UK's largest distribution and wholesale foodservice companies, we have nationwide distribution. 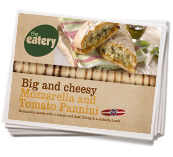 So, why not use our Phat products, supported by our Phat brand, in your business to give customers an exciting offer. 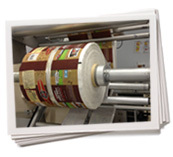 Our brand and products hit the spot with both large corporate operators and small independent food businesses. 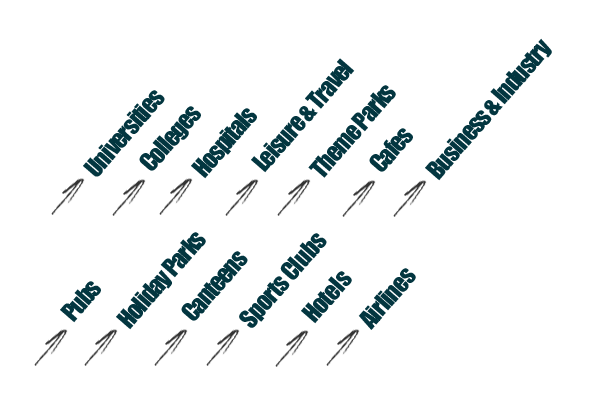 So whether you simply want to sell products with great provenance and taste or use the full Phat experience, we can provide the solution. Bidfood are our national sales and distribution partner, stocking all of our products. 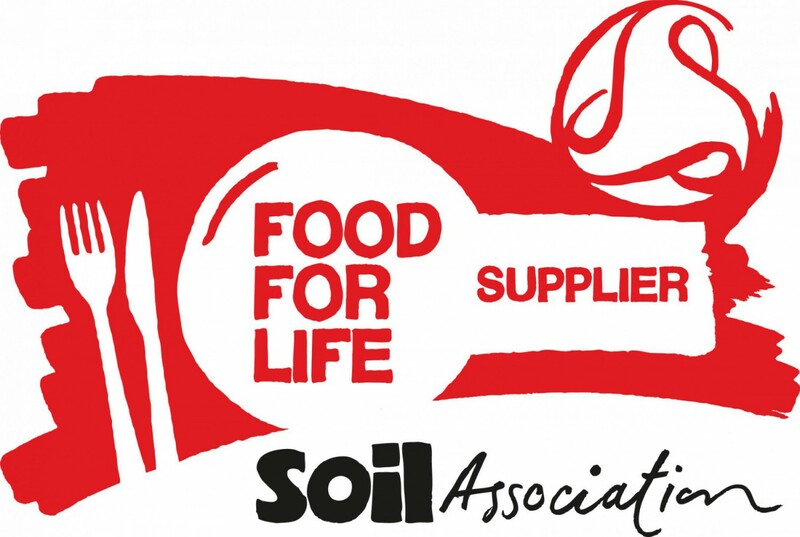 In 2016 we became a Soil Association Food For Life - Supplier Partner, offering pasties and sausage rolls to meet the Food For Life accreditations for our customers. 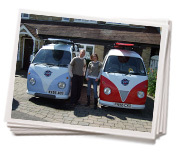 Laura launches the first Phat Van from home in Milton Keynes. Pasties from Cornwall and homemade sandwiches, soups and cakes. The journey begins…. Paul gives up the day job and joins the expanding business. Roy and Hazel makes four with Phatty 1 and Phatty 2. Things are taking off…. Bursting at the seams, we move to a new purpose built unit. Three more Phat vans arrive and the team grows. Phat’s growing family…. Two years of awards and recognition for our great team. Enquiries begin, all wanting a bit of Phat in their lives. Phat look beyond Milton Keynes…. 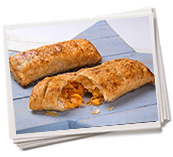 Launch of the Phat Wrapped Pasty range. Partner with Bidvest Food Service 3663 for national distribution. 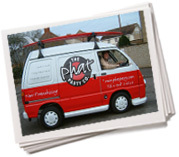 Phat available in foodservice throughout the country…. 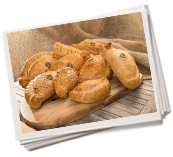 Expand the pasty range to include our made in Cornwall Phat Naked pasties. We love our tasty Phat flavours with a twist on the traditional. 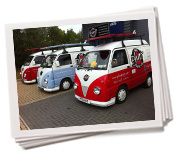 Customers love the quirky brand with provenance and authenticity…. Two more ranges hit the market. Eat Me Hot and Phat Porridge. Building our ranges to offer great food on the go. Phat takes to the skies supplying airlines…. Phat Pies hit the market. Fabulous pastry and packed to the top. 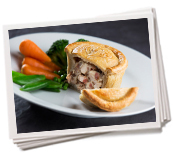 Stadia, pubs, universities & many more add Phat Pies to their menus. Virgin Atlantic mini pasties bring customers a taste of Cornwall. A new Hot To Go range of pasties, slices, turnovers, crowns & savoury pastry items is launched as a “Grab & Go” concept for foodservice retail.